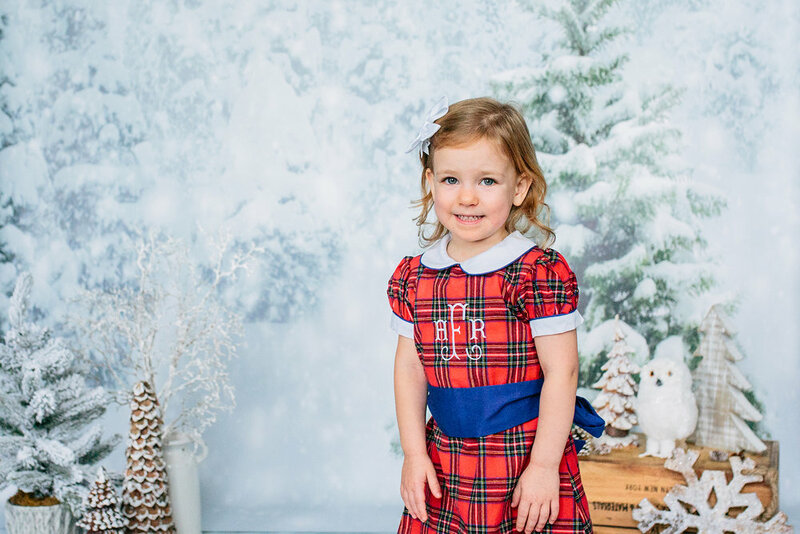 Every year I offer Christmas Tree Farm Mini sessions, and they are a huge success! However, I have many clients who are Jewish or don't celebrate Christmas or prefer indoor photos this time of year, so I wanted to offer something for everyone. 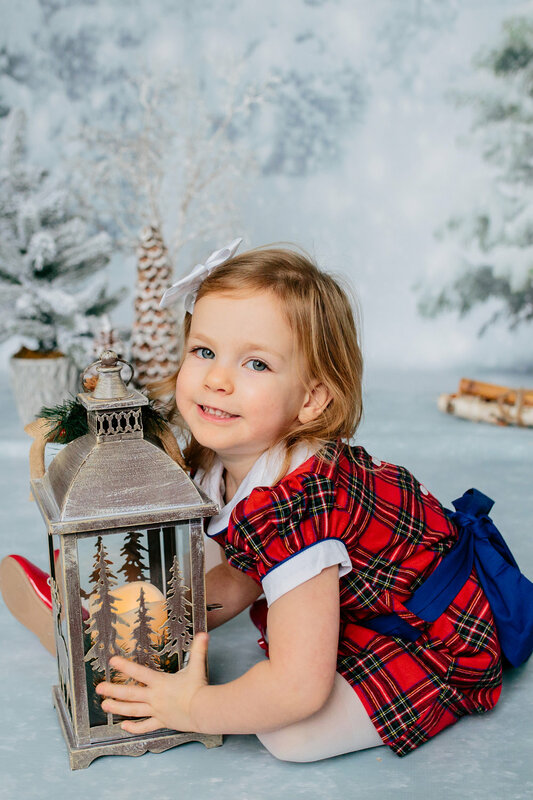 So, I decided to offer a new kind of mini session this year: Winter Wonderland Mini Sessions! These sessions took place at the studio space I rent in Fall River, MA. The theme of these sessions is snow! I found a great backdrop, and had a great timing purchasing props and setting up this display. The setup came out better than I imagined and I'm just sorry I didn't have time to offer a second date for these! I had many families come for this, and today I'm starting with the first family who booked. The F Family consists of Jillian, Eric, and little Avery. I first met this family when Jillian was pregnant with Avery. I took their maternity photos back in September of 2014. 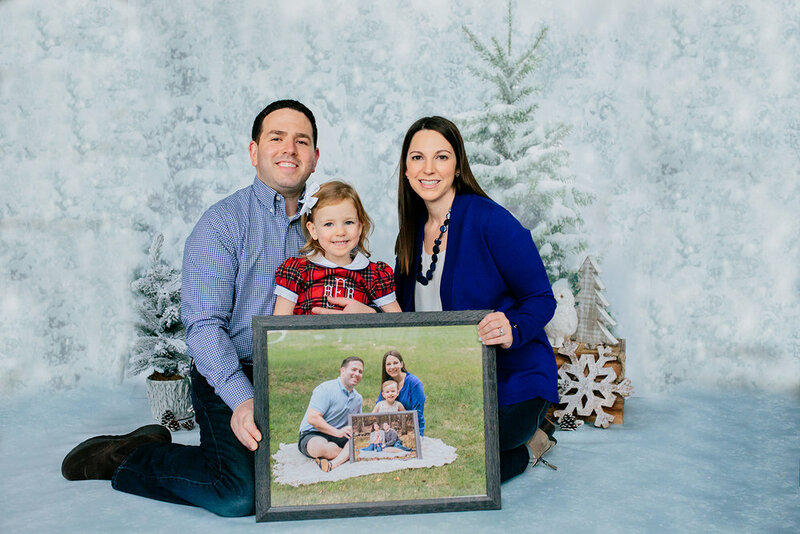 Avery was born in November and I've photographed this family every year since! Eric also came up with a great idea to capture this family each year. Something unique and fun! You'll see what I'm talking about! Here are some of my favorites from this session!